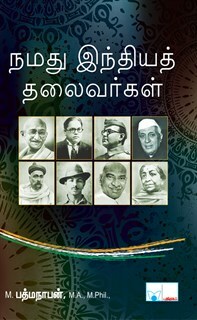 This books is about the biography of great political leaders who fought for the nation freedom. This book also details about the some of their important events in their life. When you read this book you will know about their struggle for freedom.